From shiny shoes to well-groomed hair, caring for venues and finishing on time, friendly smiles to long term relationships…we take great care and detail in all aspects of our business. At Musical Movements, we take a unique approach to our clients. Over the years we have developed a system that has proved to be successful. We are completely client orientated and believe in a personalised service. Through several face to face meetings, dedicated communication, and our friendly nature we create a stress-free experience. We will have a meeting to discuss playlist to make sure all your favourite songs are played and also discuss songs you do not like. We will discuss Themes, Timings, Speeches, and Table plan to make sure your event goes smoothly. 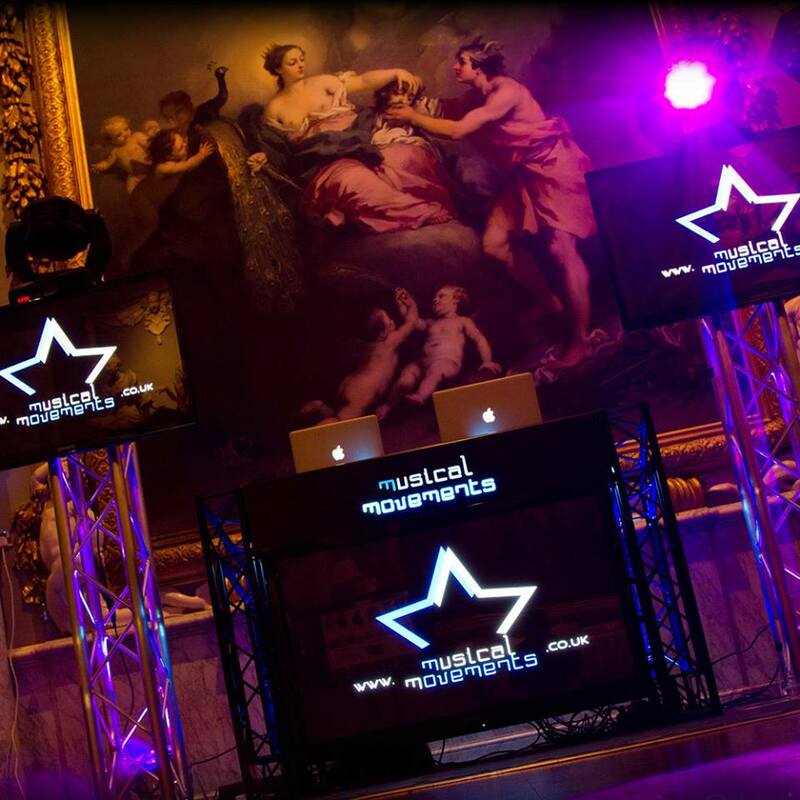 With our selection of professional award winning DJ’s we can provide a suitable music library and song selection. We can create a personalised mix of music giving you a unique song. This can be used for your entrance or first dance it also could be used in collaboration with speeches. At musical movements, we adhere to our own strict rules. Our team has been handpicked and groomed to perfection. We take great pride in our appearance and have a strict dress code which means all our staff to be dressed for the occasion. 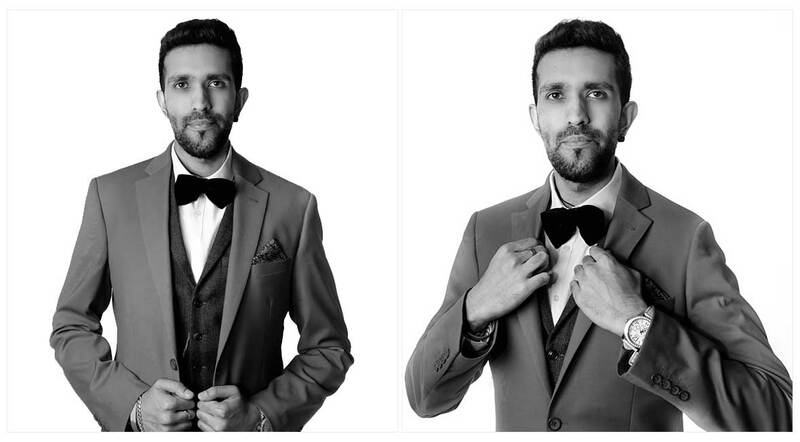 For an evening event a formal dinner suit is essential, and during the day, a jacket and tie is a must. At Musical Movements, we have performed in a spectrum of venues across the country. We take great pride in protecting the venues we play at; we work with Heritage and listed buildings to name a few; Addington Palace, Moor Park Mansion, Manor of Groves, Woke field Park, Woburn Abbey, and the Royal Naval College, Greenwich. 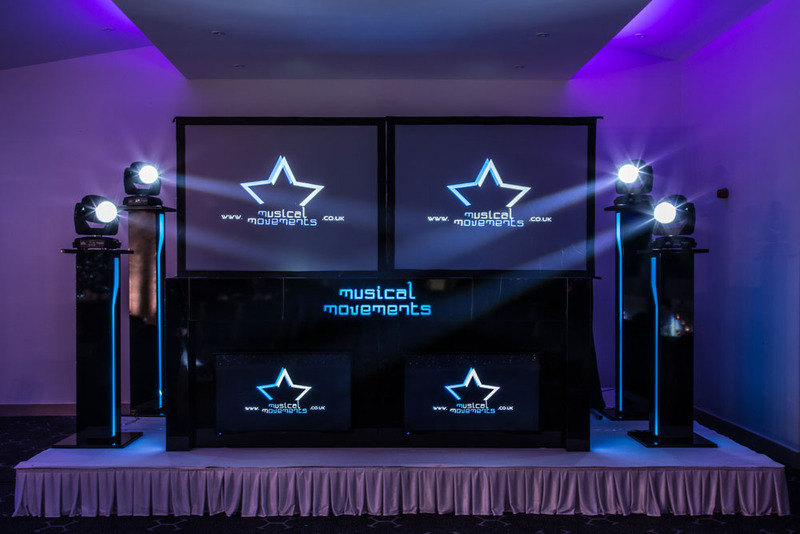 Musical movements have become a recognised international brand, and our DJ’s have had the opportunity to perform in Thailand, Malaysia, Singapore, India, Hong Kong, Dubai, Qatar, Miami, Germany, Spain (Marbella, Ibiza) Portugal, Czech Republic and Cyprus.